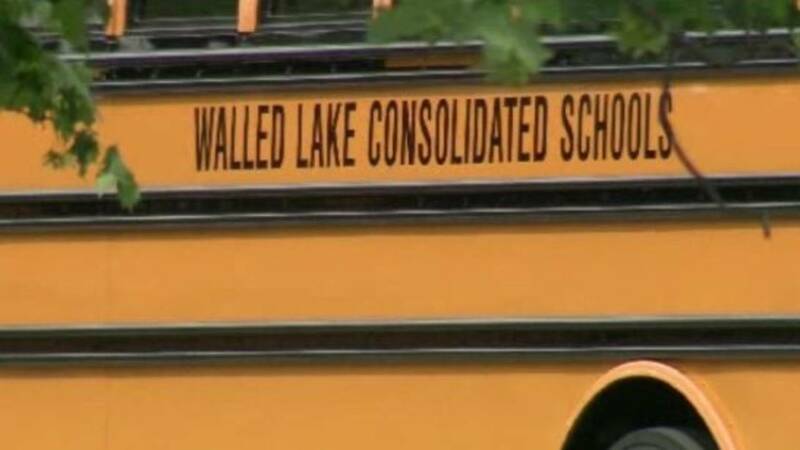 WALLED LAKE, Mich. - Voters within the Walled Lake Consolidated School District will be asked Tuesday, Nov. 4, to renew two millages which directly affect the district's funding. According to the school district, the 18 mill non-homestead millage represents $23 million of the district's operating budget while the 3.9 mill hold harmless renewal millage represents $7 million of the district's budget, for a total of $30 million of the district's $154 million budget, or 20 percent of the district's total budget. "These millage proposals are not increases; they are renewals of the funding the community has supported for the last 20 years," said Superintendent Kenneth Gutman. "We take our fiscal responsibility seriously and in these times of uncertain state funding, we want to ensure the local financial commitment to the district." The community renewed both the 18 mill non-homestead levy and the 3.9 mill hold harmless levy in 2005. "Losing 20 percent after all of the cuts we have already made would be detrimental," said a parent at Clifford H. Smart Middle School. On a $200,000 home, the continued assessment is approximately $227 annually. The levy for businesses will remain the same. The issue is expected to be brought up Monday night at the district PTSA Council Meeting, which begins at 7 p.m. at Oakley Park. The meeting is open to everyone. Fore more information visit WLCSD.org.